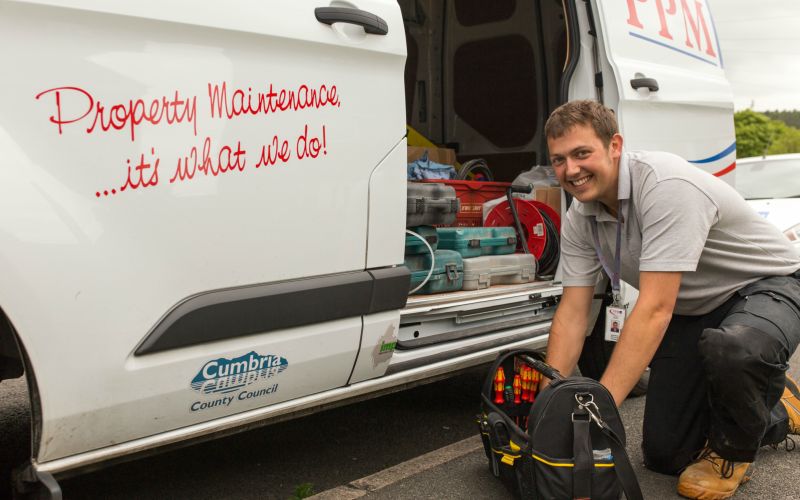 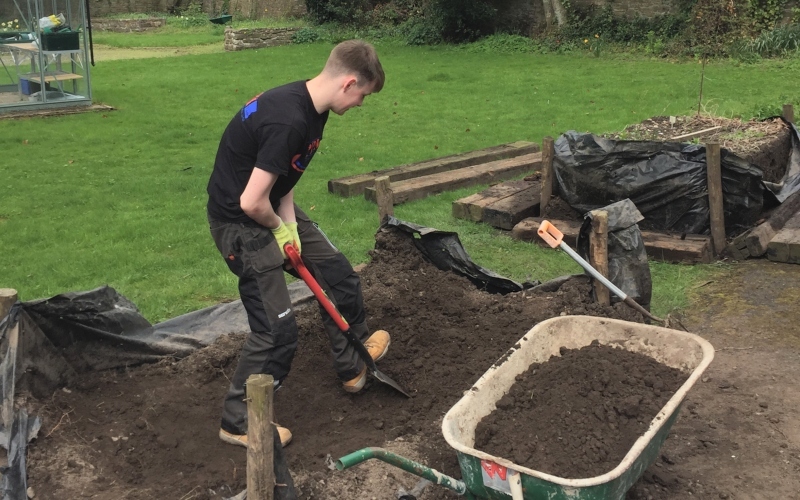 PPM employees have come to rescue of Chrysalis, a local Cumbrian charity that supports adults with a wide variety of learning disabilities and acquired brain injuries, who were looking for businesses to help to get their sensory garden project well and truly off the ground. 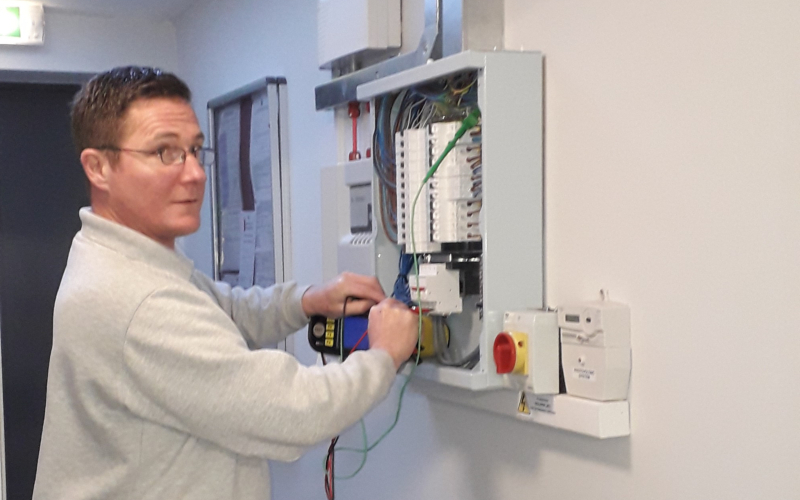 As part of our ongoing commitment to creating better working and living environments for all of our stakeholders we have started our journey to become accredited against CITB’s Be Fair Framework.  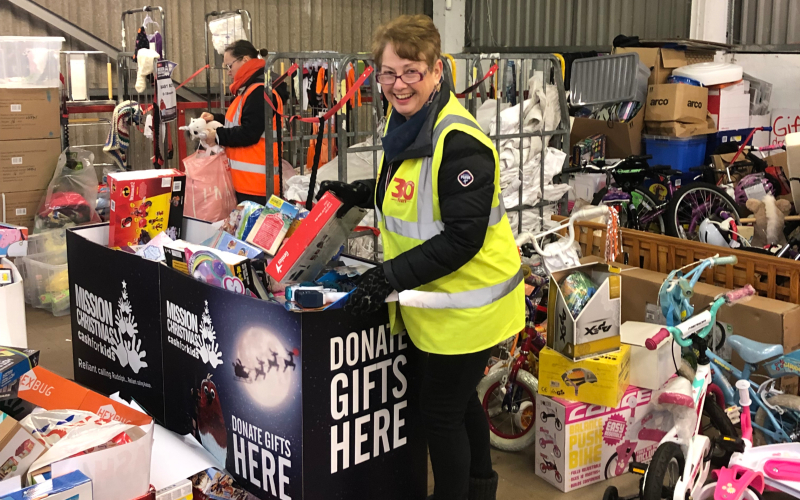 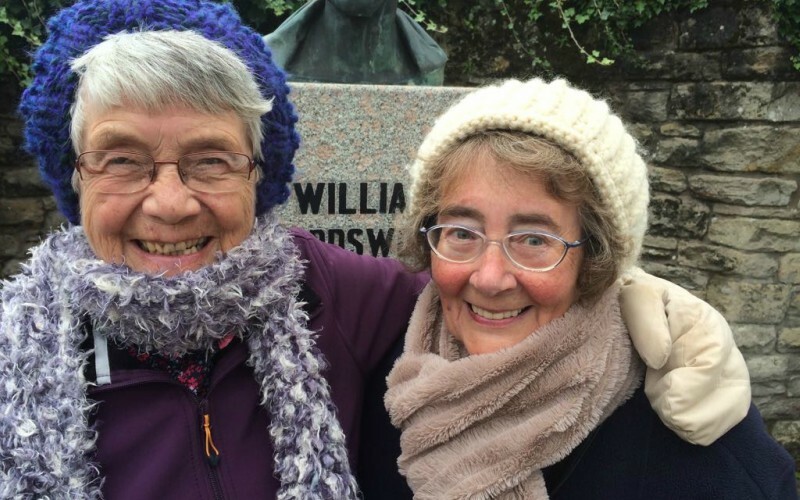 PPM are working in partnership with Age UK West Cumbria to signpost people aged 50 + to the services that the charity provides in Millom and surrounding areas to try and help prevent loneliness and social isolation in the communities that we work within. 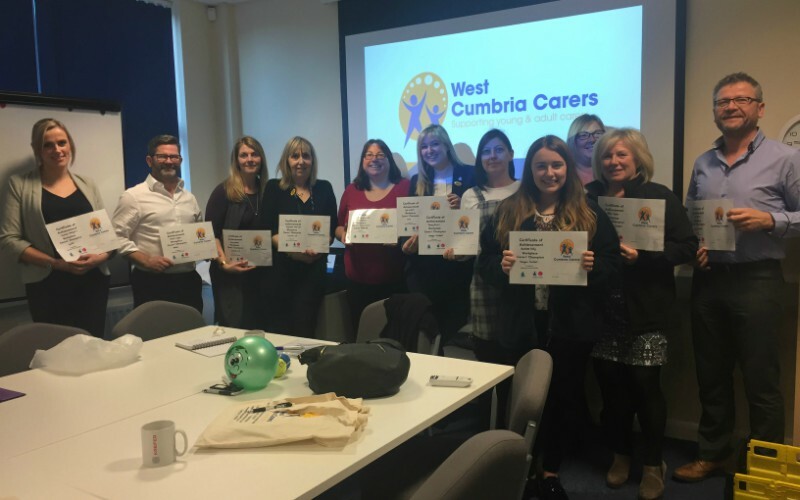 Three members of our management team have become Carer Champions for PPM and our workforce through free training provided by West Cumbria Carers. 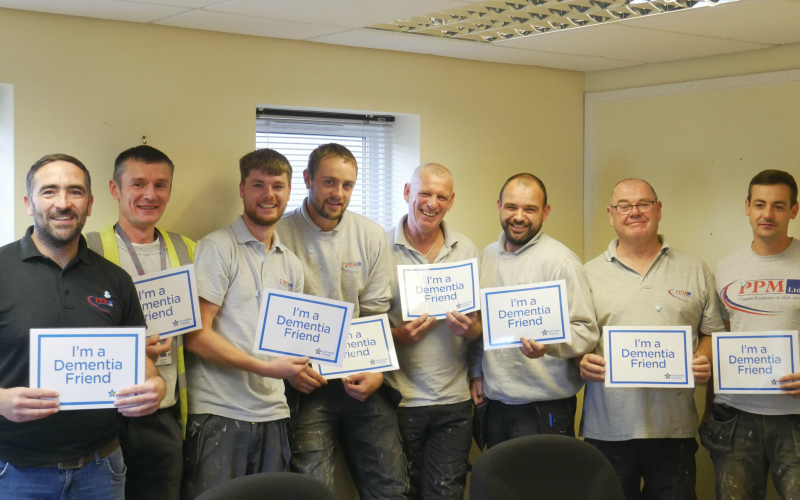 PPM are extremely proud to have 84 Dementia Friends within our staff, following the roll out of Dementia Information sessions to all employees throughout Cumbria and Yorkshire. 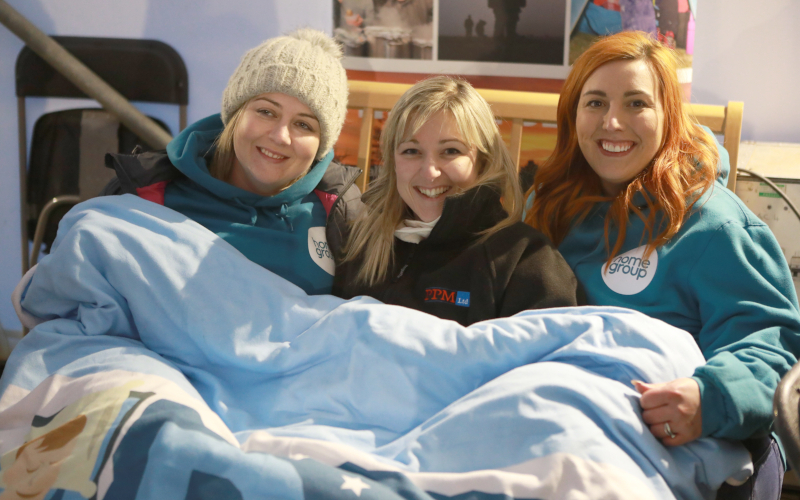 Last year, PPM committed to provide the information sessions for all members of staff, enabling us to raise awareness both internally and externally about Dementia and how we can adjust our working practices to create better experiences for those living with the disease.